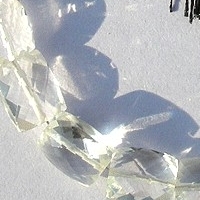 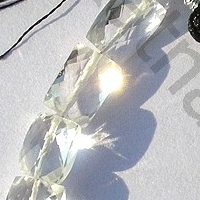 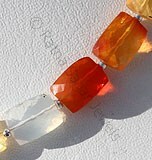 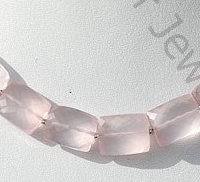 Take a look at our exclusive white topaz faceted rectangle gemstone beads, it simply looks brilliant. 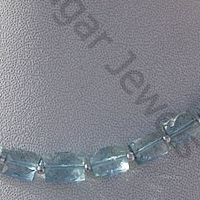 We at Ratna Sagar believe that the shape plays a vital role in enhancing the look of the gemstone. 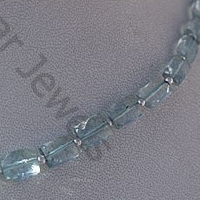 It is the reason we constantly come up with innovative and practical shape that beautifully blends with the gemstone. 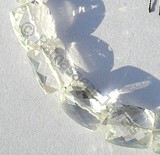 The faceted rectangle shape is our path breaking design in this direction. 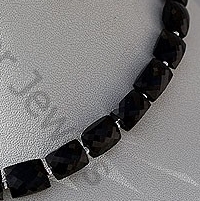 Ratna Sagar jewels offers you a large collection of gemstone like Rose Quartz, Black Spinel, Aquamarine, Mexican Fire Opal in faceted rectangle gemstone beads. 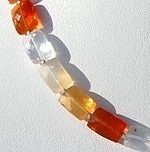 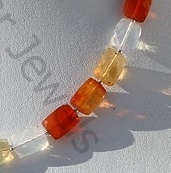 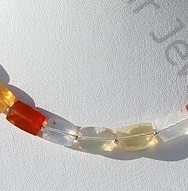 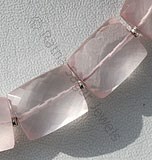 Order today faceted rectangle gemstone beads and get the powers of gemstone in an incredible rectangular design. 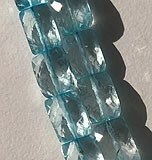 Topaz is a variety of silicate mineral of aluminium and fluorine, possess property of transparent with vitreous luster and are available in colorless with micro cut, Rectangle Shape. 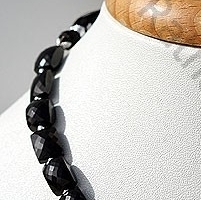 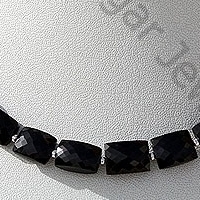 Natural Black spinel Gemstone Beads possesses property of opaque and vitreous luster is available in zed-black Color with micro cut, Rectangle Shape. 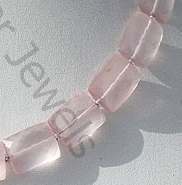 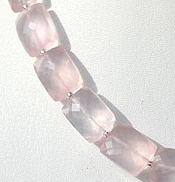 Natural Rose Quartz Gemstone exhibits a pale pink to rose red hue quartz, possess property of transparent and are available in rosy-pink color with micro cut, Rectangle Shape. 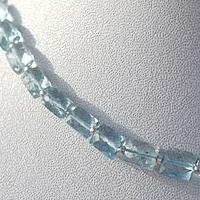 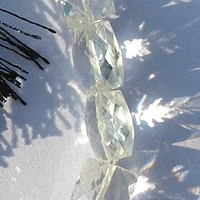 Natural Aquamarine Gemstone is blue-green variety of beryl, possess property of transparent with vitreous luster and are available in sea-blue color with micro cut, Rectangle Shape.